This Alan Stuart Engineering 45 Gallon Drum Truck is fitted with a movable catch to hold various size drums in place. The drum truck is fitted with two 5” swivel castors and two 10” pneumatics wheels and is designed to carry 205 litre drums. 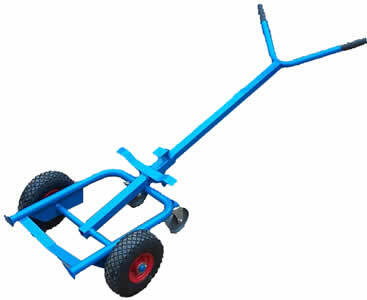 For more information on Alan Stuart Engineering products including piano trolleys, hand trucks, furniture removal trolleys or Drum Trucks, please contact us.